South Africa’s mobile networks are working with device manufacturers to patch a vulnerability in the WPA2 standard. The flaw was found by security researcher Mathy Vanhoef, who said his Key Reinstallation Attacks (KRACKs) are exceptionally devastating against Linux and Android 6.0. 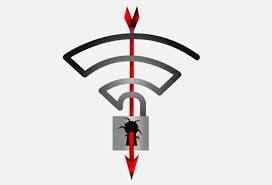 The vulnerability allows an attacker to masquerade as a WPA2 network without its password, and decrypt traffic a device sends over the fake hotspot.